As part of our service commitment to you we will visit your site on a monthly basis and carry out a full cleaning audit. Our audits measure our performance against Key Performance Indicators and Service Level Agreements as agreed with you prior to the contract commencement. If your audit falls below the benchmark score of 85%, which is deemed as unacceptable, you will receive your labour charge refunded off your next invoice for every day we remain below 85% for up to 30 days. Now that’s commitment. 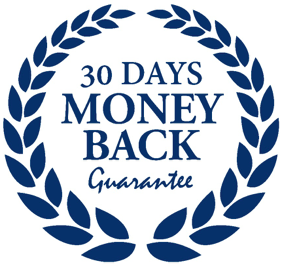 To qualify for the 30 days’ money back scheme, you must have a minimum of twelve months’ contract. Money back guarantee not available for first 28 days of contract. Exclusions: Offer does not apply in the event of, flooding, building fabrication issues, ongoing construction work, adverse weather conditions, periodical works and specialist cleaning services, i.e. high level cleaning and on site issues beyond our control.